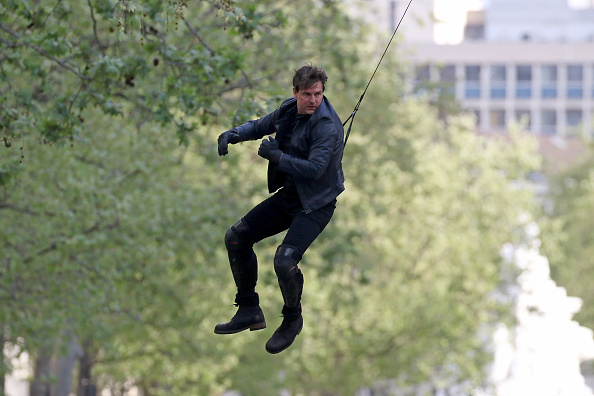 Tom Cruise is no stranger to a good old fashioned action sequence. Scaling high-rises, dangling from planes, holding his breath for six minutes under water… all pretty risky stuff. 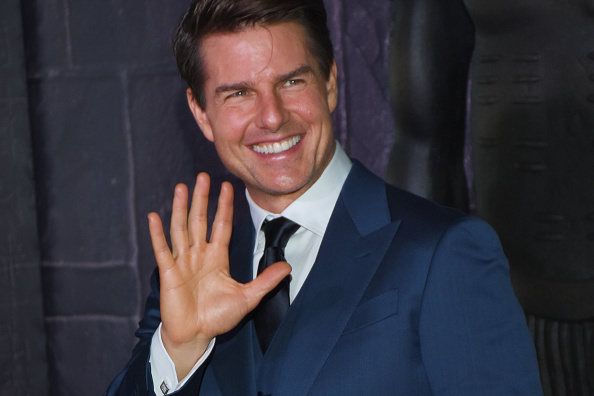 But it’s in his latest film, American Made, that Cruise undertakes possibly his most audacious role to date. The thriller follows the story of Barry Seal, a pilot turned CI gunrunner turned drug smuggler and sees the 54-year-old actor manning a light aircraft during one particularly heart-stopping scene. It can be pretty hair-raising. Flying extremely fast, small airplanes low to the ground is a dangerous environment to be in just on its own. Then, in the story, he’s throwing bales of cocaine out of the airplane, loading them up with guns, so every once in a while in this scene he’s got to climb out of the cockpit and go to the back of the airplane to dump the cocaine out. I’m flying alongside him in a helicopter filming, and that made a big impression on me – there’s nobody in the cockpit of the plane! Tom has gone to the back of the aircraft, and he’s alone in that airplane. It’s one thing to have Tom Cruise alone in the airplane flying it – that’s already outrageous – now he’s alone and he’s not even in the cockpit so he’s gone beyond. It was already a stunt before he left the cockpit, it was already a serious stunt. Don’t believe what he’s saying? Check out the trailer for American Made, which dropped yesterday. The film hits UK cinemas on 25 August.